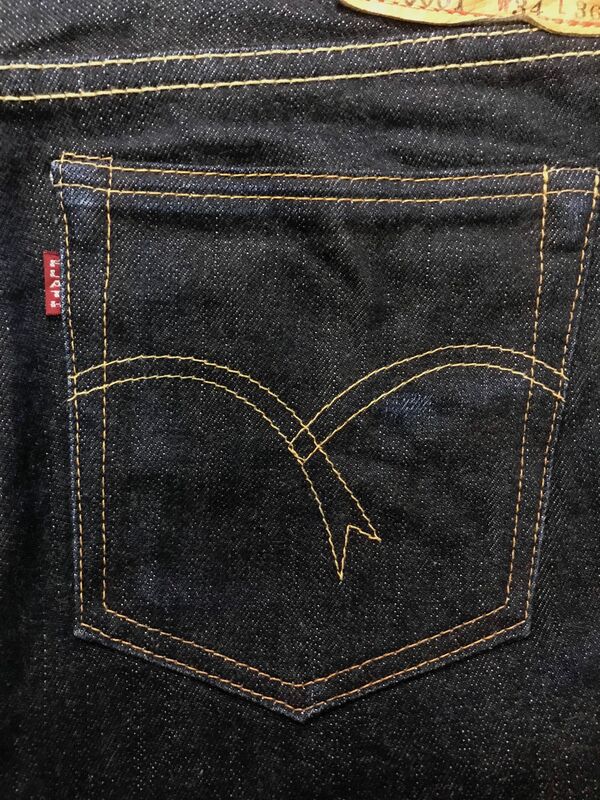 7002W 12 oz. 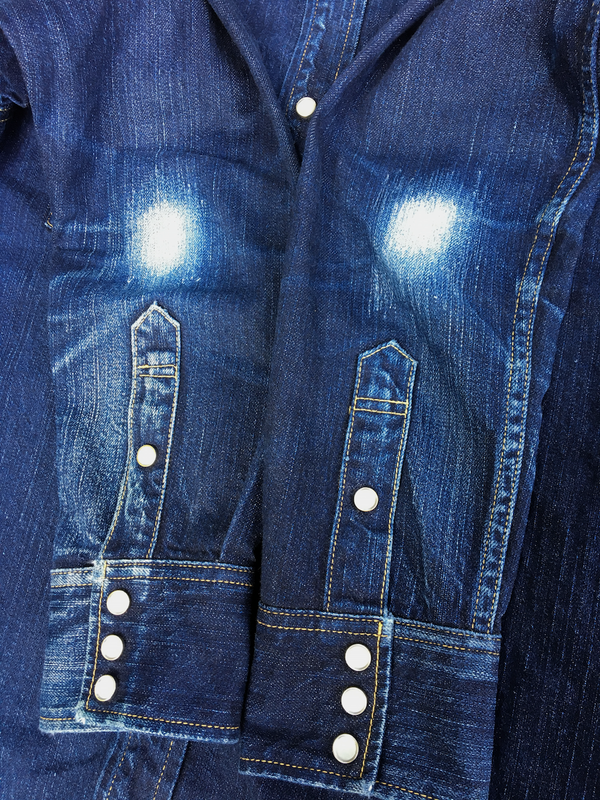 unsanforized denim shirt. 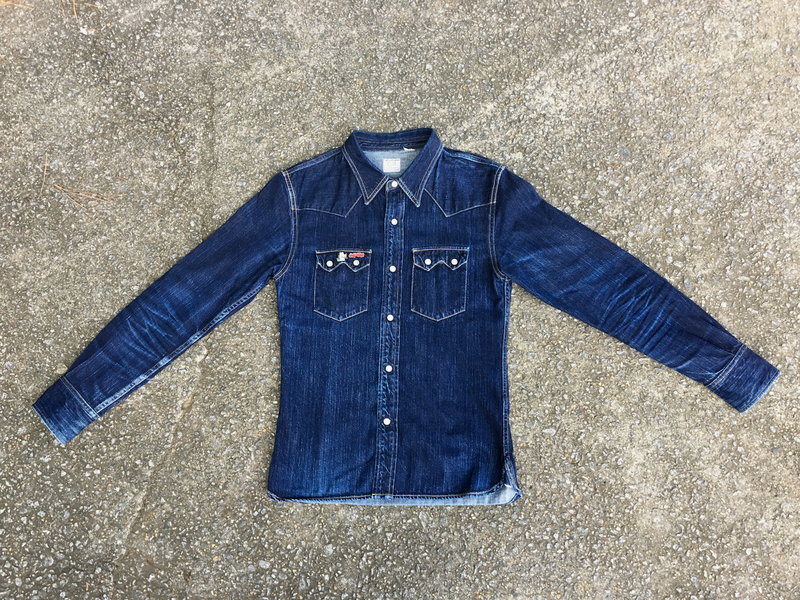 8 months real wear time, one wash. Worn since summer 2015. Is anyone aware of stores that sell the basic, loop-wheeled, "Glory Park" t-shirts? Self Edge is out of stock in my size. I'm maybe obsessed with them as I own several of them. Not many stores stocked those outside of Self Edge, and they've stopped making them so I believe they'll be quite hard to come by. You may like the new re-launched line of THC tees though if you like the Glory Park ones. 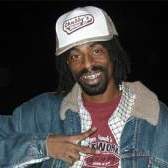 Are the new THC tees loopwheeled or not, like the old ones? Wow. 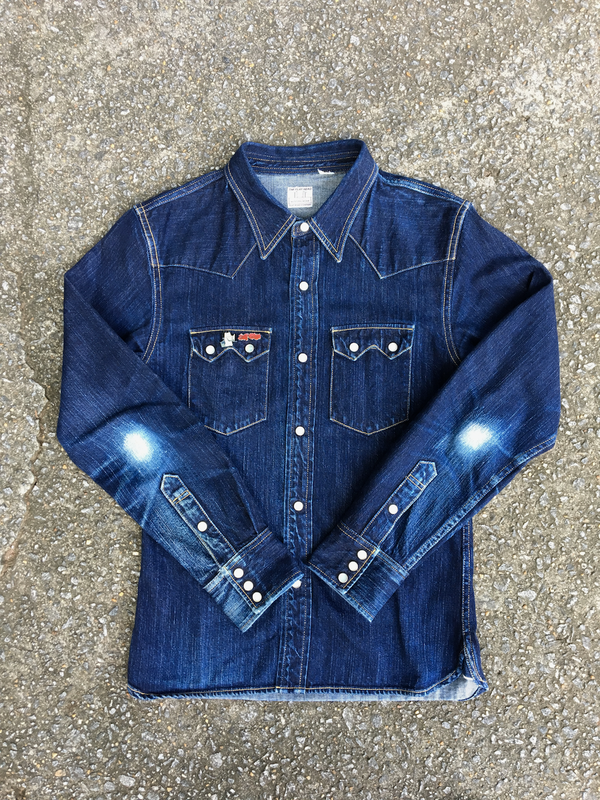 @Cold Summer that shirt is seriously insane, unreal level like the best denim shirt that has ever existed. New THC tees are loopwheeled and we have full confirmation that they're actually loopwheeled. The fabric feels a little different, it's very slightly more textural than the old versions. 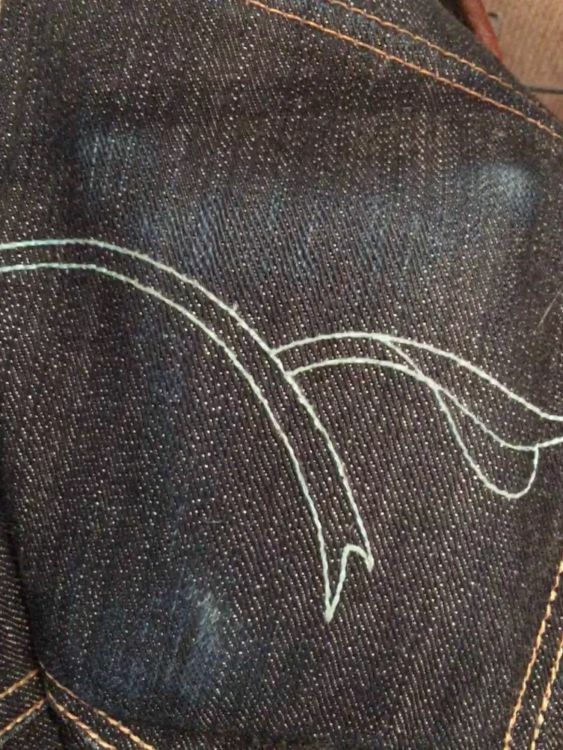 Throughout this thread, I see a lot of advice comparing the different jeans cuts offered by TFH, but I don't see a ton of comparison to other brands. In particular, I'm wondering whether TFH makes any cuts that work well for slim folks with large thighs. My main point of reference is Sugar Cane: my older lot 200 and 501 jeans fit well in a 32, and the newer 301 and 401 fit me well in a 33 but are too slim in the thighs at size 32. I like at least a medium rise (maybe 11.5"+ in front and 15.5" in back, say). From what I'm seeing, the x015 and x003 are the most likely candidates. Is it likely that either of these will fit me well without needing to size up in the waist? Are there other possibilities that I'm missing? Thanks in advance. As someone with athletic thighs, my experience of Flat Heads (F350) was that they were too low-rise and a bit tight on the thigh (even in their supposed looser cut). I wore one pair out but sold another plus a pair of 1005s for these reasons. I would have needed to size up somewhat to get the desired proportions but at the expense of an oversized waist. This was a few years back and additionally for my current taste, they would be too wide in the hem anyway. I think that the best flat head cut is the 3005. If you have big thighs and are okay with a larger hem (ie you cuff without break) then it'll work great. I would also recommend the RJB D105/105BSP. 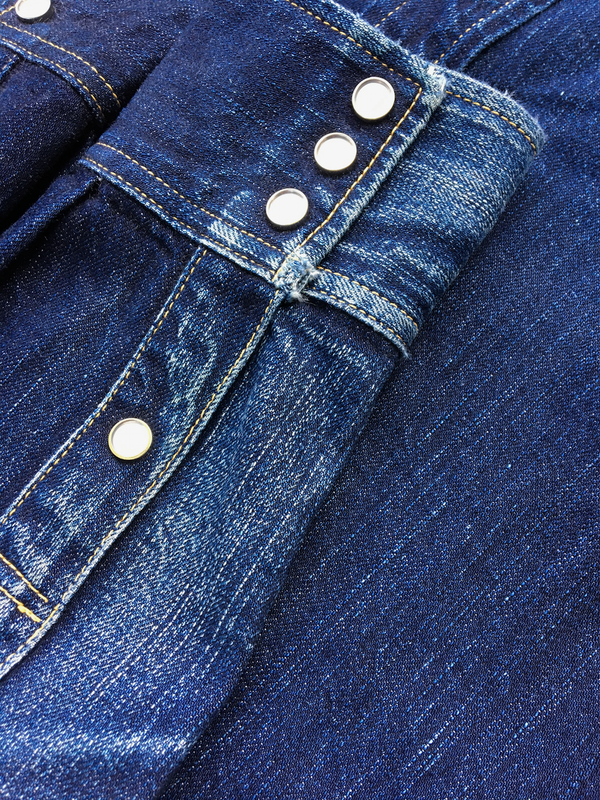 Although the thighs are slimmer, the denim is significantly more comfortable so it kind of evens out. And all will fade amazingly. The 3009 is a good cut if you have bigger thighs. 3005 is also a good choice if you don't mind less taper from the knee down. Thanks for the replies. re: 3005: I don't mind a straighter leg at all, but I worry that the rise would be too short, especially in front. I'll look into the 3009. If the 3005 doesnt work for you due to the front rise, I don't think that the 3009 would either. ^ I would agree with Ben here. The highest rises and biggest legs can be found on 3003 and 3012 if I'm not mistaken. I've noticed that some tees are made on loopwheel machines but have been cut and do have side seams to make the fit less boxy. Do THC tees come with side seams? Nope, no side seams on the THC series. That is badass, those have to be at least eleven years old. If these had a button fly I would be all over them. One week in on my 3002s. Got these on eBay for $175, soaked but unworn. 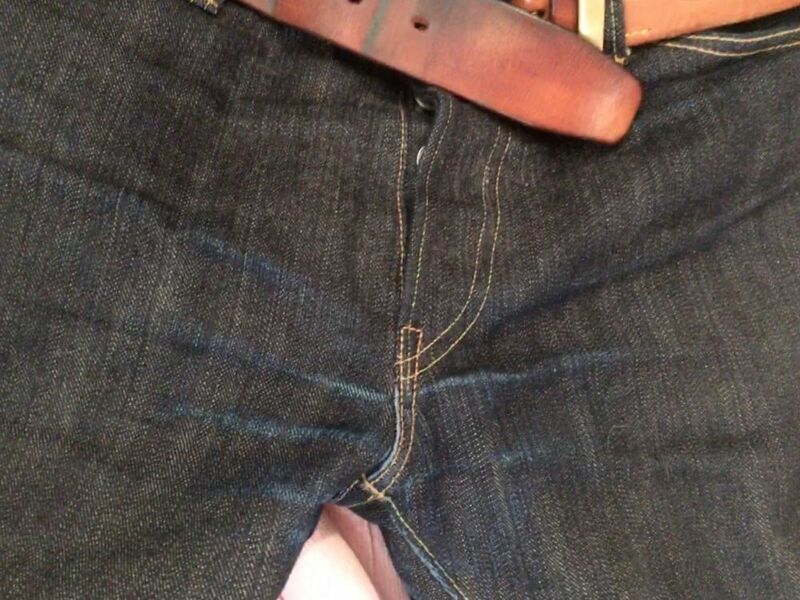 They've stretched out to a fit I can live with, but honestly a size 31 might have suited me a bit better than a 30. Một tuần ở trên 3002 giây của tôi. Có những thứ này trên eBay với giá 175 đô la, đã ngâm nhưng chưa sử dụng. Họ đã trải ra một sự phù hợp tôi có thể sống với, nhưng thành thật mà nói một kích thước 31 có thể phù hợp với tôi tốt hơn một chút so với 30. I read on reddit, thighs 3002 after soaking will shrink by 0.5 inches, and never returned to the original measure, that right? ^ I've worn my 3002 for 2+ years and can attest to that. Those look good Stinger. 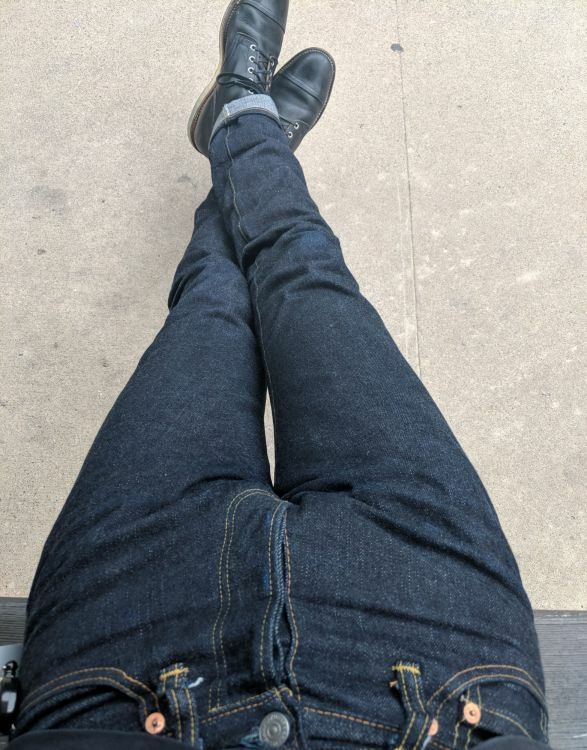 I honestly think the standard 14.5 oz FH denim is the best, I wore the 1001 and it seemed to me like it fades to a lighter, grayish shade compared to the Pioneer denim. IMO at least, the 14.5 oz. weight is perfect for any season and it's just a really well designed fabric in ways that really come out after 1+ year of wear. Still seriously enjoying my 3005s. I got my 3009s and from Japan and they look good too. They seem slimmer to me than my first pair of 3009s, but in a good way. Probably won't wear them until the 3005s need repairs down the road. Yeah I feel like the heavier fabric it holds the indigo differently (if that's a thing) from the get go and my 2001s definitely faded to a lighter blue than what I've seen of the 14.5oz stuff. Totally loving this fit too - now that I'm comfortable in them it's nice to have a proper pair of skinny jeans in such a good fabric (most slim tapered jeans don't quite hug my super skinny legs like these do). I have to agree as well. I am wearing a pair of 1001 for the DWC and I much prefer the pioneer denim. 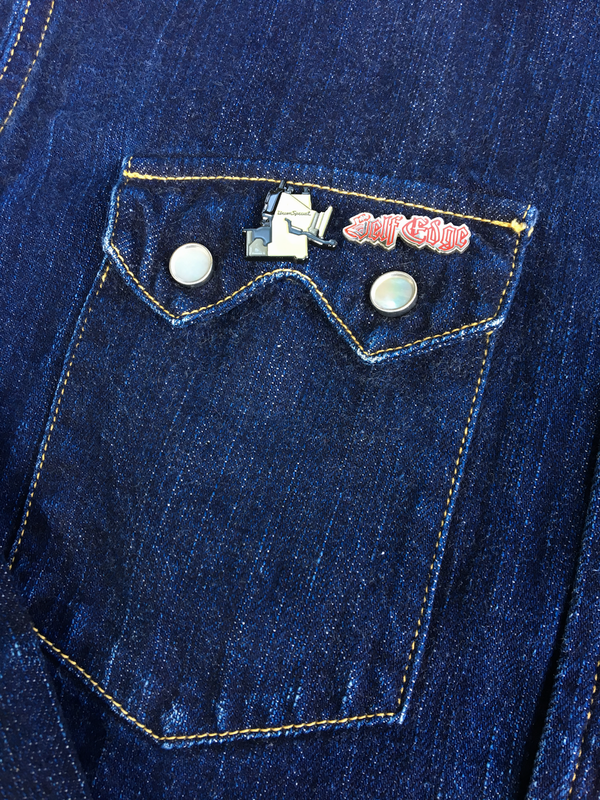 While the exceed denim is still nice, I find myself gravitating to the 14.5oz. Does anyone have the new SExFH BSP-AI yet or plan on getting a pair?